REO. 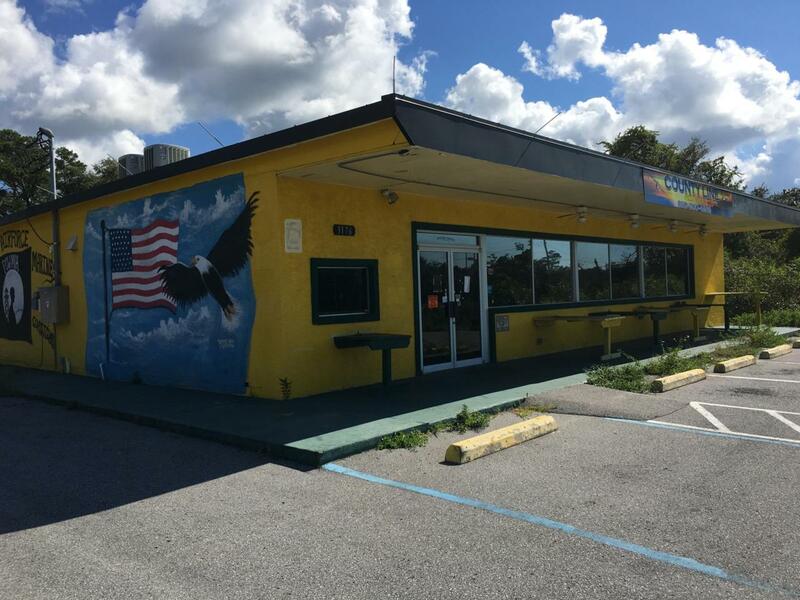 This is a great, nearly turnkey restaurant space close to Hurlburt AFB. The property has access to both East and West traffic on 98, a turn lane from the Westbound traffic on Hwy 98, and plenty of parking with additional land for parking in the rear. The restaurant has been recently renovated to include tile flooring, a long granite bar, commercial hood, and walk-in fridge/freezer. With minor improvements to taste and furniture, this property is ready to be opened. 2400 sqft heated/cooled via property appraiser site. Listing courtesy of Livin Right Real Estate Llc.